Solar-panel makers have cut production since subsidies in the world’s largest solar market have been reduced, with some now considering layoffs. Several central government departments, including the National Energy Administration, jointly said last month that handouts to new ordinary solar projects will be scrapped this year, and support for those that are being built will be reduced. 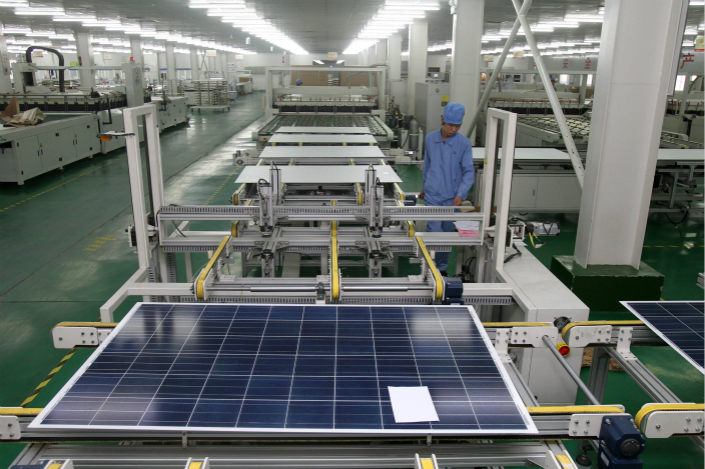 In the wake of this announcement, many manufacturers of polycrystalline silicon — a key component of solar panels — said they will cut production capacity over the next three months through September, Caixin has learned. Many small players have even halted production, and several manufacturers and assemblers are ready to lay off workers, according to a Caixin investigation. The subsidy cut has led to a slump in solar panel prices, as demand from solar power project developers has plummeted, according to the China Non-Ferrous Metals Industry Association, a government consultancy. Players across the whole industry are facing higher production costs and lowered profits, according to one industry professional who declined to be named. “All companies will need to make better preparations, and adjust their production according to how many orders they already have,” said an executive at a polycrystalline-silicon producer. One industry leader has already responded. 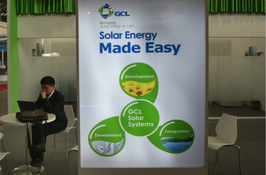 GCL Poly Energy, China’s largest supplier of polysilicon wafers, said last week it would sell up to 12.75 billion yuan ($2 billion) in shares in one of its major subsidiary to shore up its finances. Some manufacturers had hoped that they would be able to rely on local government support, as the national policy didn’t lay out rules for regional authorities. This may be challenging, however, as some local governments have already announced they will be withdrawing their subsidies. 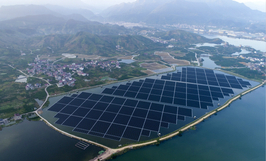 South China’s Hainan province, for example, last week said it would put on hold its plan to subsidize distributed solar power projects, affecting its once-supported initiative to use solar power as a form of rural poverty relief. 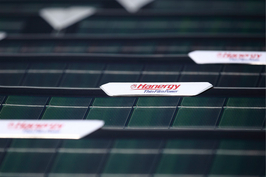 Sun to Shine Again on Embattled Hanergy? Did a Tesla Explode in China?